Images in the galleries represent what I have created for custom orders and on spec. Let these images inspire your imagination. Items that are in my inventory and available for sale are indicated. 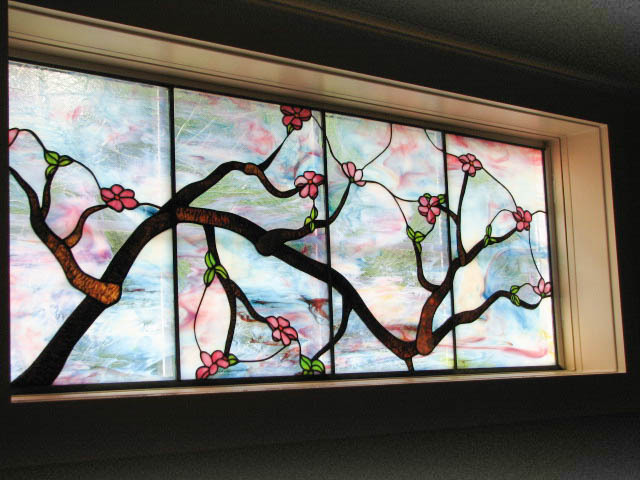 However, I would love to create or re-create anything you have in mind (in glass!). Now selling my work at Unearthed Arts in Waconia, MN – https://unearthedartsmn.com/ and at the new Art Center in Victoria. Stop in and enjoy all the beautiful work available from many different local artists. In addition, I will be on the Lake Minnetonka Studio Arts Tour the first weekend in May. And I now have an Etsy shop for my fused glass jewelry – look for WishStoneTreasures and pick your favorites to like. Custom pieces are more affordable than you may think. I’m sure we can create the right piece at the right price for you. I love what I do and want everyone who enjoys glass art to have access to it. So don’t be afraid to ask.